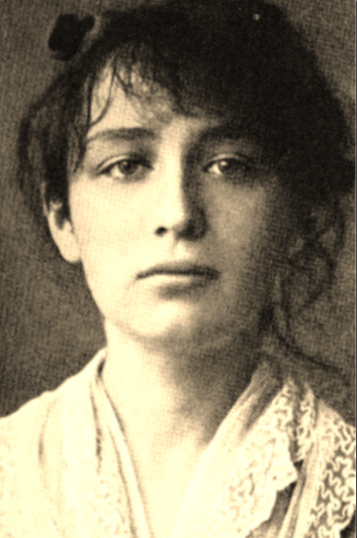 Among the young women of 12th century Paris, Heloise d’Argenteuil stands apart. Extraordinarily educated and quick-witted, she is being groomed by her uncle to become an abbess in the service of God. But with one encounter, her destiny changes forever. "When I lifted my gaze so shyly to his face, did he behold the girl dancing inside me? Could he hear the music playing so sweetly? At night, alone in the study of my uncle's house, reading the Porphyry assigned to me and writing my arguments, I would hear that tune begin quietly, as if played by a distant piper, then increase until it had filled me to overflowing and drowned out all thoughts but those of Abelard. How intently he gazed into my eyes as I spoke, pouring out my very soul to him in our long talks. Who had ever listened to anything that I said? Who had ever responded with smiles and compliments? With him, I became utterly myself as never before-and, to my astonishment, when I looked into his eyes like mirrors reflecting myself back to me, I admired the person I beheld there. Thinking of him, bathed in that sweet music, I would take up a new tablet and write verses to accompany that tune-words not of feigned love, as in our letters, but, of the elation that had seized me on the day we met, and which aroused my spirit more with every moment I spent in his presence." Sherry Jones had me gripped throughout this entire novel. My attention was captured, interest complete, breath bated. Basically, The Sharp Hook of Love should come with a warning sticker, "Are you a romantic at heart? Do you long for that fantasy storybook love? Well, be warned, it is all here in beautifully written prose which may cause heart palpitations and swooning unlike anything you have known before!" You see, I have always been fascinated with their love story. 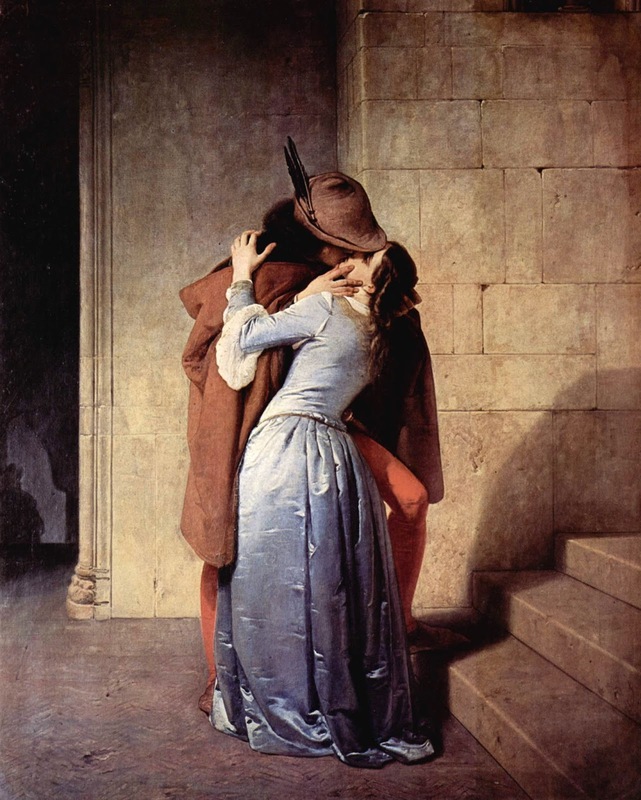 According to the history books and mythical days gone by, Heloise and Abelard were real twelfth century people who fell in love and then it went horribly wrong! Their surviving letters are the main written surviving proof we have. 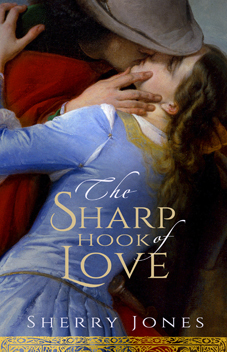 The Sharp Hook of Love is a three part breakdown into the story of both their lives; Heloise and Abelard. The reader meets them living in twelfth century Paris, France and a student teacher love affair begins told from Heloise's perspective. She is emotionally mature for her young teenaged years, innocent romantically, leading a cloistered, sheltered life where she longs to stand equal to men. She gains this sense of equality upon meeting one of the most well known theologians of the day. One problem stands in their way; Heloise's uncle the vilain of the story. The romance must be kept secret but what follows as their relationship and studies progress, is that you are not always sure if Abelard is as true as his word? 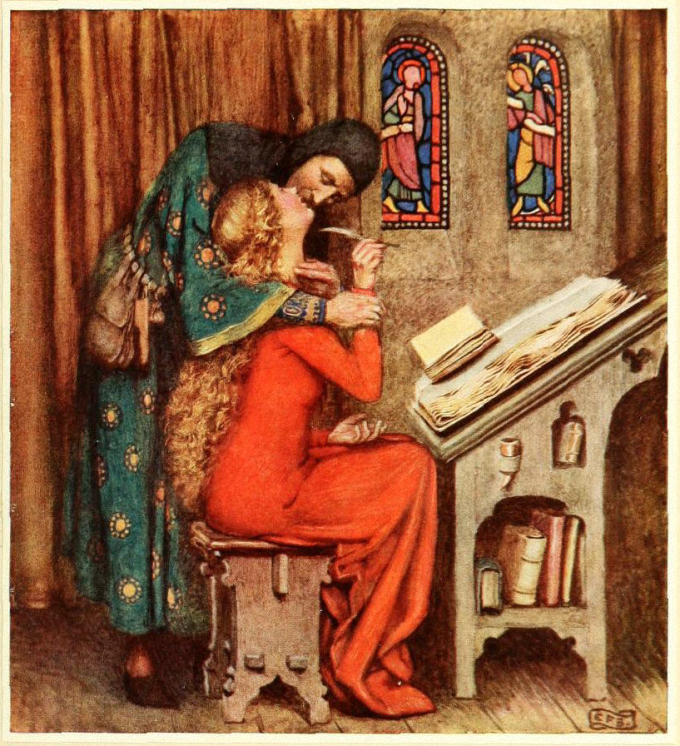 The dialogues between Heloise and Abelard are supported by the real love letters of the real lovers placed as chapter headings playing a type of supporting character role. 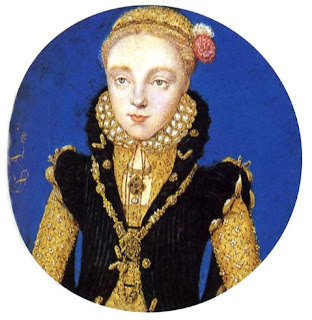 I was engaged by Heloise as a young girl coming into her own as a woman as well as an intellectual and scholar. Her uncle, also based on her real life uncle/father figure, was a real person and provides such wonderful tension that you long to see these two love birds come together and live that proverbial, 'happily ever after'. As for Abelard, well, Sherry Jones writes him as likable after setting him up to be the handsome, 'catch of the cloister'! He was hot stuff and he knew it apparently! So attractive, well-liked, and admired, he could have had any woman he wanted and did until he met Heloise! A character like that should be hated by female readers but somehow through Sherry's writing and humour I liked him! There are twists and turns to the story with some red herrings but overall The Sharp Hook of Love is a beautiful love story I would wholeheartedly recommend to anyone interested in how these two lovebirds got together. After all, if you've researched Heloise and Abelard's life, you most likely already know their ending. Sherry Jones respectfully writes her version of their love story, keeping true to their lives. I loved The Sharp Hook of Love and look forward to her future novels! I also hold a fascination for the story of Heloise and Abelard. This sounds like a book that just has to be read. Yes, the fascination with Heloise and Abelard stands. I think you would really enjoy The Sharp Hook of Love :) Thanks for stopping by! Oh Sherry, the pleasure is all mine. Thanks for an incredible love story and for stopping by! I wonder if the novel utilises any of the letters that were recently found which are earlier than the commonly known letters. The latter I think we're some years after the unfortunate thing that was done to Abelard and reflected that fact. Whereas the recently found letters are from the time of the love affair (though they are not 100% accepted). Anyway thanks, it is such a sad story. Very interesting also to see the works of art especially the cover of the book itself. Beautiful! I'm not sure which letters the author used in her research. Good point about the recently found letters! I do agree with you about the paintings and the book cover!